In between San Francisco and San Jose, Redwood City is famed for it’s incredible redwood forests and city parks. Redwood City also has a small claim to fame as the largest 4th of July Parade west of the Mississippi River, as well as being named “Best Climate Ever” by a team of American and German scientists about 100 years ago. Redwood City is the perfect suburban experience. Close enough to the cities, but located in a charming sleepy little town. 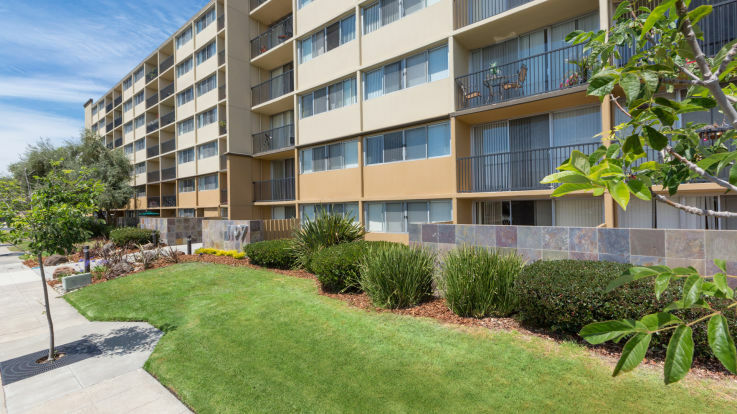 We’re very happy to offer apartments in the small neighborhood of Redwood Village. Close to the unique and strange Foster City, Redwood Village is a charming neighborhood with so much to offer. In addition, we here at Equity offer some great amenities for these waterfront homes including hot tubs, swimming pools, a boat dock, private balconies, in-home washer and dryer, and so much more. We hope you’ll check out our virtual tours of our redwood village apartments and sign up for an in-person tour so we can show you why our tenants love our homes so much.